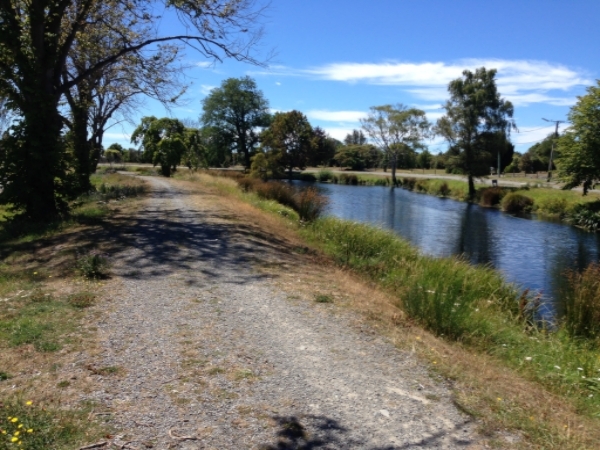 Regenerate Christchurch has published 10 possible combinations of uses for the Ōtākaro Avon River Corridor Regeneration Area as it plans for the future of this land. 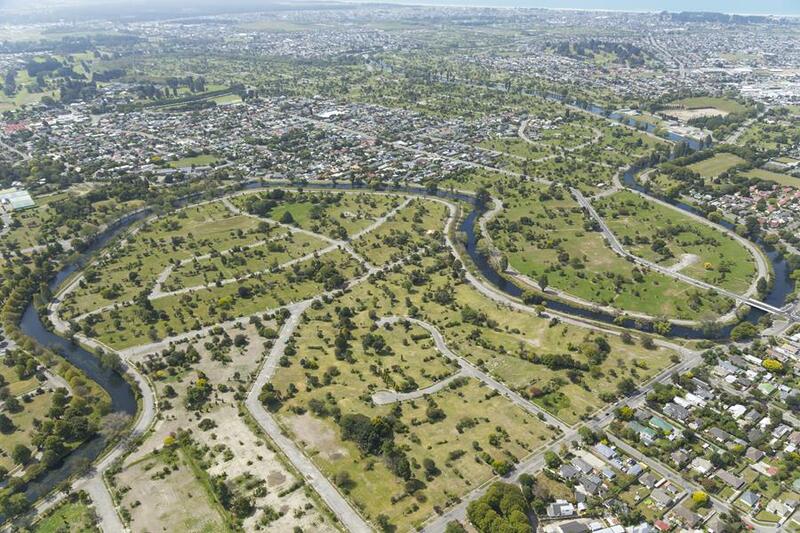 At 602 hectares, the regeneration area is three-and-a-half times the size of Hagley Park and stretches from Barbadoes Street to Bexley and New Brighton, says Regenerate Christchurch Chief Executive Ivan Iafeta. Ivan Iafeta said Regenerate Christchurch is sharing this information to give people the opportunity to provide feedback. “At this stage, we want to know what people think of the possible combinations, the information considered to get to this point and whether we’ve missed anything, before we refine the combinations into a shortlist. 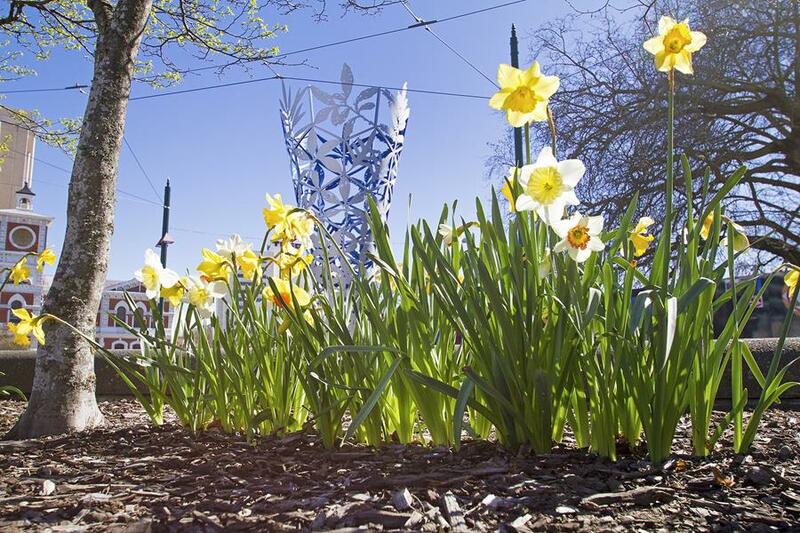 “When you look back on the history of Christchurch as a city, there have been some key decisions made over the years like creating Hagley Park or choosing a location for Cathedral Square or the airport. All 10 combinations feature an open, green corridor of up to 150 metres on either side of the Ōtākaro Avon River. This space could potentially include permanent paths, trails, gardens, forest, wetlands and community initiatives. The corridor reflects the community’s desire for a connection from the city to the sea and respects the geotechnical conditions of the land that saw severe lateral spread near the river. Regenerate Christchurch has considered cultural, economic, environmental and social opportunities for regeneration. The reports explore the viability of a range of land uses that feature in the 10 combinations. These include residential, flat-water sports facilities, visitor attractions, ecological restoration, or using the land for agricultural and horticultural purposes. These include a range of possible opportunities for investment and financial return to contribute to the city and New Zealand. “Our goal is to determine how the area can make the biggest contribution to Christchurch and New Zealand’s future,” says Ivan Iafeta. Once public feedback has closed, Regenerate Christchurch will refine the combinations into a shortlist and then hold a major exhibition, asking for public feedback on the final few combinations. The exhibition will include design plans that show the uses, costs, benefits and potential trade-offs for each combination and people will be asked to give feedback. Following the exhibition, Regenerate Christchurch will prepare a draft Regeneration Plan, which will include the preferred land use plan for the area. The draft Plan will also confirm responsibilities for funding, delivery and governance. See the information then give your feedback online at engage.regeneratechristchurch.nz before 5pm, 6 November 2017. Regenerate Christchurch will use the Greater Christchurch Regeneration Act to enable Redcliffs School to return to its community as soon as possible. The aim is to relocate Redcliffs School to a new site at Redcliffs Park and create a new park on the existing school land, following an extensive post-earthquake process. Regenerate Christchurch will work closely with the Ministry of Education, Christchurch City Council and its partners to advance a proposal under section 71 of the Regeneration Act to enable the school to move, says Chief Executive Ivan Iafeta. The proposal involves designating land at the existing Redcliffs Park site to enable the development of the school facilities, uplifting the existing designation at the current school site, and changing the zoning of the current school site from specific purpose to open space. Independently of this, the Ministry of Education have been working with the Redcliffs School Board of Trustees to develop a community engagement process for gaining the community’s input on developing the plan for the new school on Redcliffs Park. The Redcliffs School Board of Trustees will engage with the local community during this process, and will lead the consultation with the community on proposed designs. This could take the form of newsletters, options to place submissions on proposed design solutions, and/or public meetings. The Ministry of Education says this will be an opportunity to create innovative learning environments that are built to meet the needs of Redcliffs School, as part of the wider Redcliffs community. The design process will start before the end of this year and will run until approximately mid-2018. Engagement information will be updated on the Ministry of Education’s Shaping Education website and a detailed timeline for this will be made available by the Ministry once it has been finalised with Redcliffs School. Up to 2000 people are expected to take part in the Meet In The Middle fun walk/run/ride and community day in the Ōtākaro Avon River Corridor Regeneration Area on October 15. Proudly supported by Regenerate Christchurch and organised by the Avon Ōtākaro Network, Meet In The Middle will celebrate the opening of the first section of transitional cycling and walking trail along the river. Participants can start at either the city (Cambridge Tce opposite the fire station) or New Brighton (at the clock tower or old school) at 10:30am and travel to Kerr’s Reach for a community fun day complete with a regatta, kids’ activities, food, and live music and entertainment. “Transitional projects and events like this offer a great opportunity for people to reconnect with the land and the river and understand the importance of this area’s regeneration to Christchurch’s future,” says Regenerate Christchurch Chief Executive Ivan Iafeta. Decisions about the area’s future use will be determined through Regenerate Christchurch’s regeneration planning process. The Ōtākaro Avon River Corridor will be available for transitional uses until at least the time the Regeneration Plan is approved, towards the end of next year. Visiting expert Kristina Hill recently presented a fascinating talk, drawing on her international research into urban resilience in the changing global environment. Hill, who is Associate Professor of Landscape Architecture, Environmental Planning and Urban Design at Berkeley, looks at how cities can adapt to climate change, sea level rise, and enhance their ability to recover from disasters. Christchurch City Council and Regenerate Christchurch will be developing a regeneration strategy for Southshore and South New Brighton Regeneration Strategy. The regeneration strategy will focus on short, medium and long term responses to adapt to the effects of climate change and sea-level rise, alongside the social and economic needs of the community. 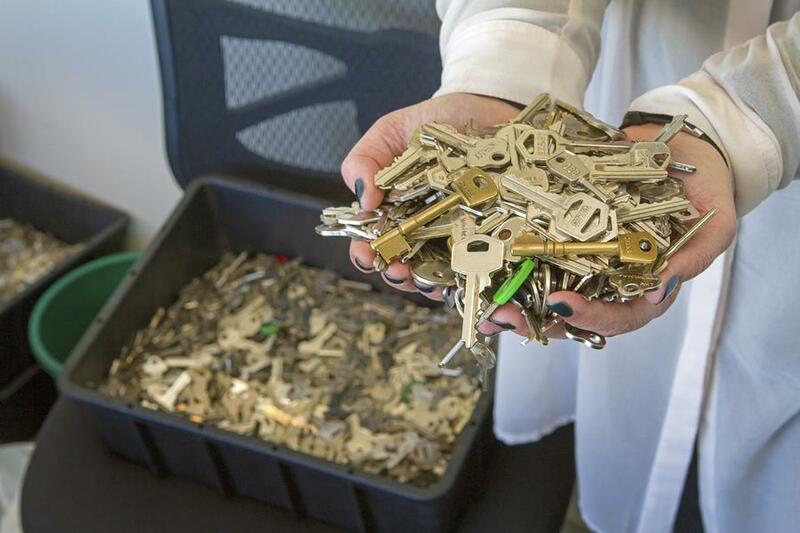 What should be done with an estimated 40,000 keys from homes that once belonged in the residential red zone? Over the past six weeks we have received hundreds of ideas of ways the keys could be used to maintain traces of the past in a new landscape, including suggestions of sculptures, wind chimes, and embedding them into paths, walls and seats. 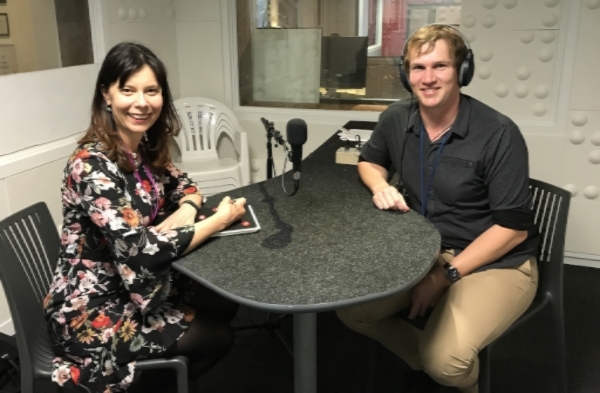 Land Information New Zealand currently owns the keys and is working with Regenerate Christchurch to explore ways they could be used in the future. Have you heard our radio show “Generate” on 96.9 PlainsFM? It airs at 5pm on the third Tuesday of every month, and our latest show is themed “Trails and Laneways”. We took an in-depth look at Ōtakāro Limited’s progress on the South Frame anchor project, and found out more about the transitional trails in the Ōtakāro Avon River Corridor and the Meet in the Middle event planned for October 15. You can listen to all past shows on demand by clicking on link via the photo above.